Wood Cut & Wood Engraving Blocks are Letterpress height .918" thick. All wood cutting and engraving blocks are sanded to an extremely fine finish on both sides. The printing blocks are dimensioned to .918 inch thickness which is the exact height for printing in a letter press. 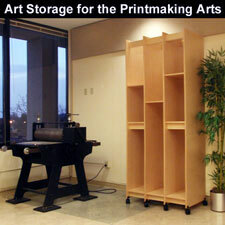 Both woodcut and engraving blocks for printmaking are also perfect for making prints by hand.